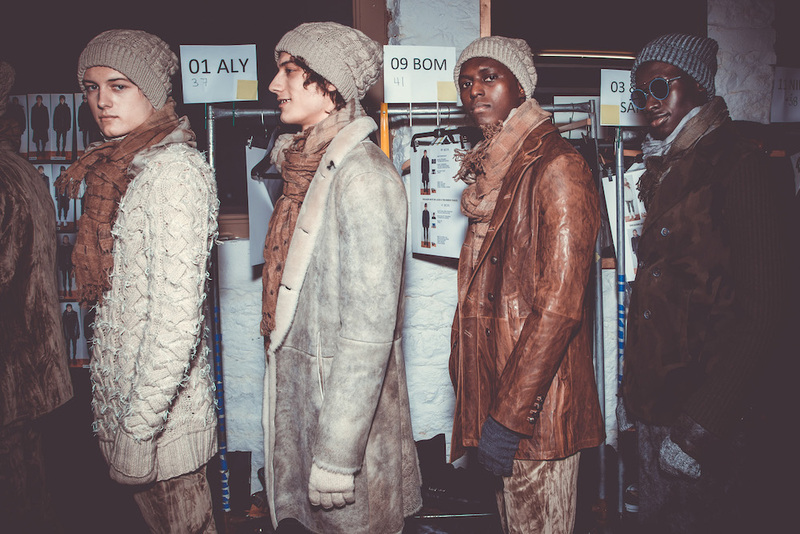 Behind the scenes at JOHN VARVATOS fall 2018 tonight. 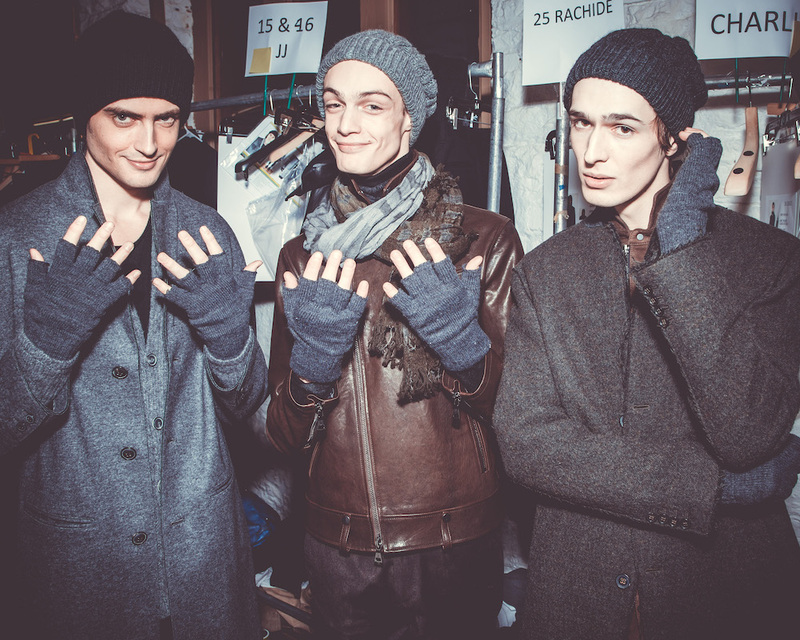 Leathers, layers of knits, and handful of smiles backstage. 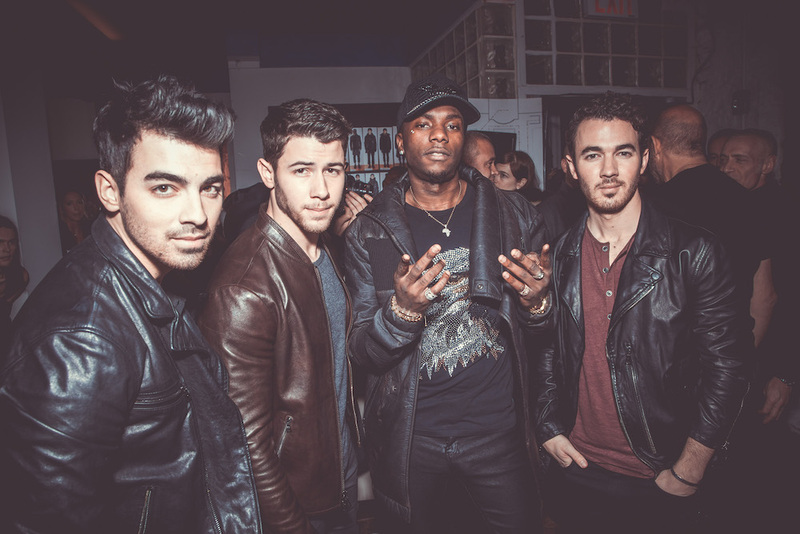 The Jonas Brothers and musician Young Paris came to check out the classic rock and roll menswear. Here’s a peek of some of the details, more pics to come! 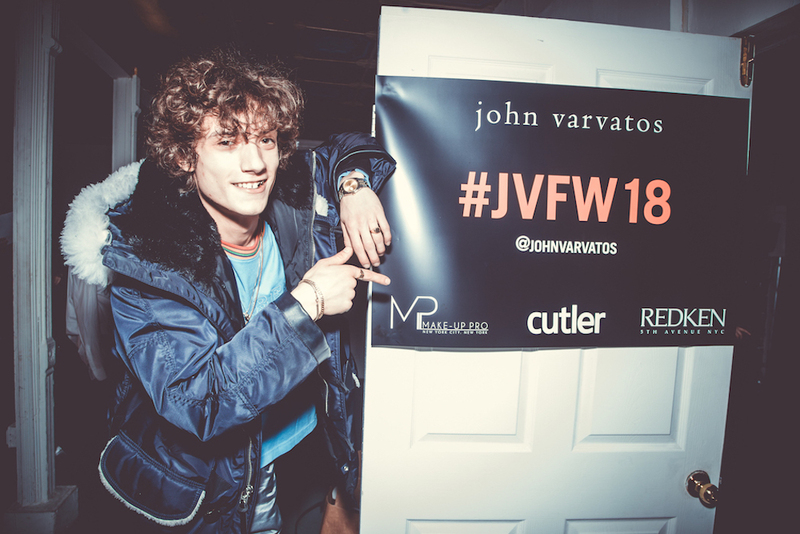 JOHN VARVATOS FALL 2018 BTS commentary brigitte segura. 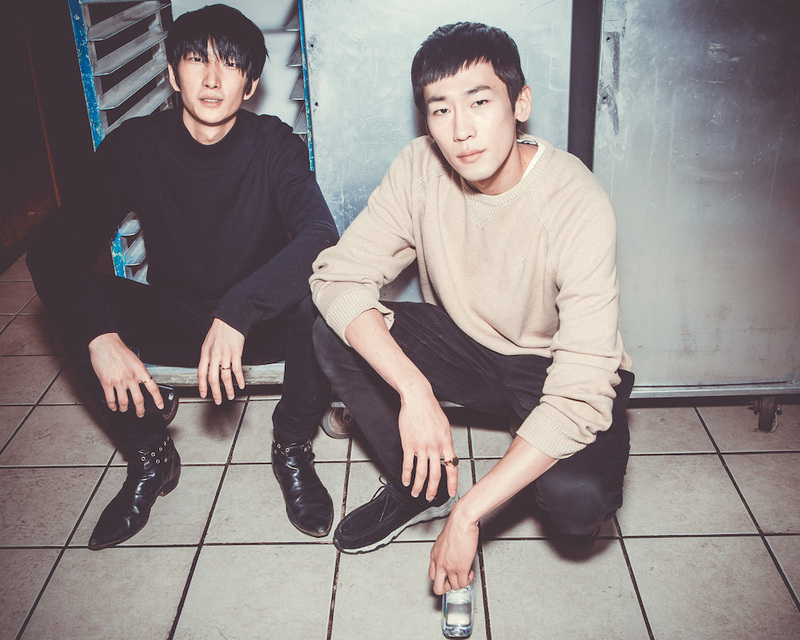 on Tumblr fdmLOVES // FashionDailyMag // fdmLOVESfashion // fdmLOVESmens .